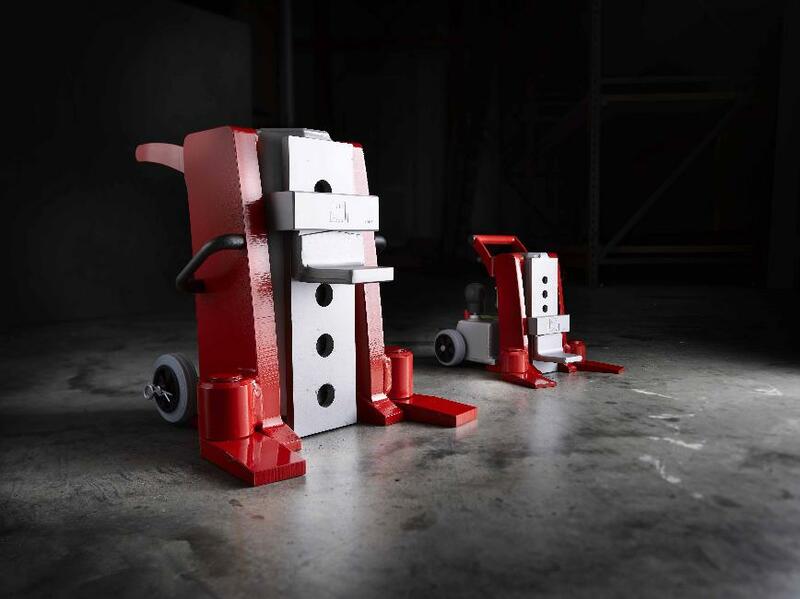 In our hydraulic jack area you will find a great product variety: from the proven compact model JH G plus with integrated pump unit, with two-part swiveling safety toe as well as the unique slide shoe design to reduced friction in the lifting track. The same jack is avaiable as JH G EX, this model is without pump unit for use with external pump. These jacks are light and handy, whihc makes them ideal fo use in confined spaces as well as for horizontally use. 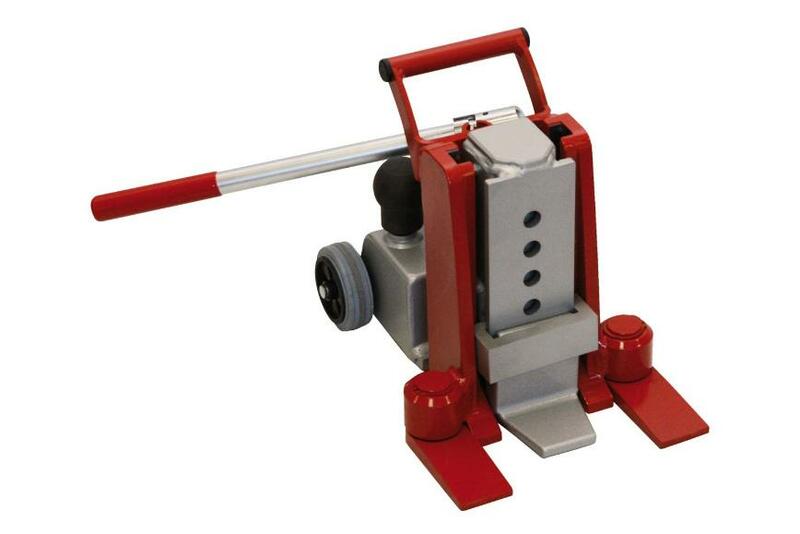 The hydraulic jack program is rounded off by small models with low height.